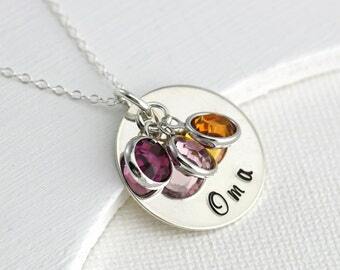 Announcement Mothers Necklaces, Graduation & Personalized Jewelry, Retirement Gifts ✿ Here you will find artisan designs that are made with only the finest materials created just for you. Please review my shop policies before purchasing you will find very important information there: http://www.etsy.com/shop/tninedesign/policy feel free to contact me anytime if you have questions or comments. 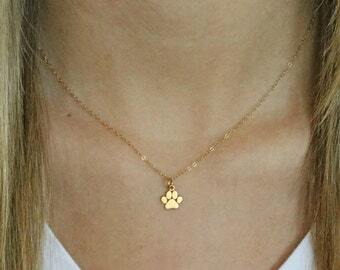 ♥ T·Nine Design Jewelry provides FREE postal insurance for orders $50 and up ♥ if you would like insurance on items under $50 please contact me prior to shipment. 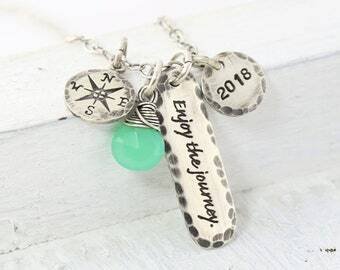 Mothers Necklaces, Graduation & Personalized Jewelry, Retirement Gifts ✿ Here you will find artisan designs that are made with only the finest materials created just for you. 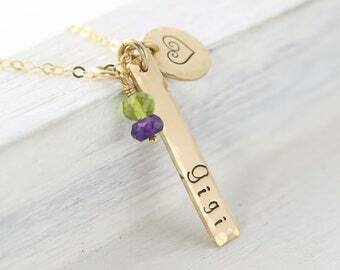 My goal is to create quality jewelry that communicates an emotion, that connects families and that helps you to express your love. During the hand crafting process my thoughts are focused, on my work but also on the meaning of the piece. I am always moved when considering the lives it will touch. It is a precious keepsake and I am honored to have made it. Hopefully helping you or the person you are gifting it to, to feel more love, inspiration, empowerment or strength whenever it's seen or worn. A little bit about me: I am a mother, a wife and a passionate mid-lifer! I have eight older brothers and sisters which makes me number NINE! With a family name of Thompson and the first name Terri, it only made sense that I name my company T·Nine. It exemplifies what means the most to me, my greatest blessing, my family! Please stay a while and browse around my site. Whether you purchase or not, thanks for stopping in and enjoy your visit. For purposes of EU data protection law, I, Terri Sands, am the data controller of your personal information. If you have any questions or concerns, you may contact me at tninedesign@gmail.com.